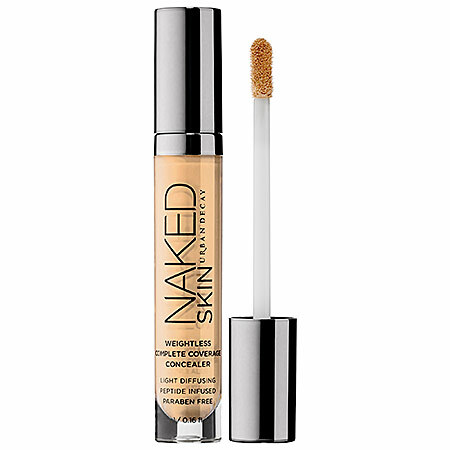 You’re on a mission to buy a concealer that won’t break the bank. Where do you wind up? Sephora. With its dazzling aisles and counters of high-end beauty buys, you quickly realize how daunting it is to pick out one tube of concealer from the heaps of quality products. Don’t fret! We’ve narrowed the search for you. Here are 5 of Sephora’s best-selling concealers under $35 that will hide your most unruly blemishes and keep your wallet in decent shape. This award-winning concealer hides your imperfections and delivers antioxidant protection in 16 beautiful shades. 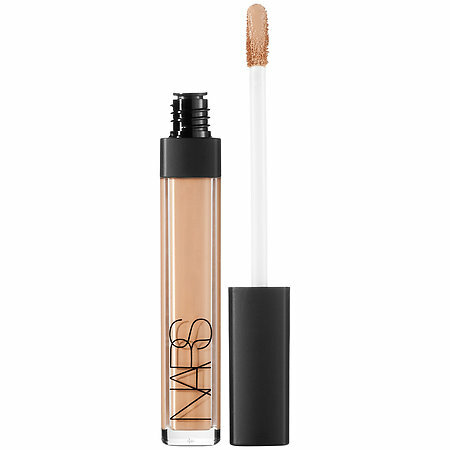 NARS specifically formulated this little number without parabens, sulfates, phthalates, alcohol, and fragrance. Buy it for $30, here. 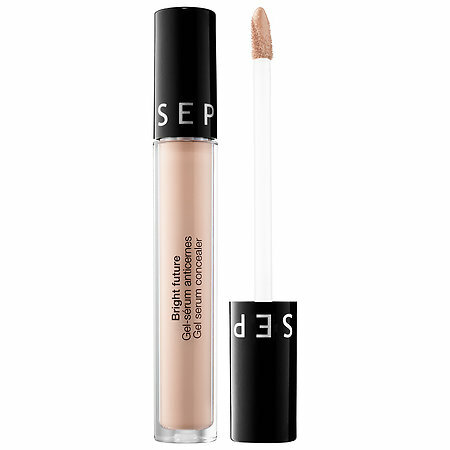 This ultra-lightweight, liquid concealer provides gorgeous coverage and enriches the skin with peptides, giving you a more youthful appearance. It also utilizes the awesome powers derived from lychee to help your skin retain moisture. Buy it for $28, here. 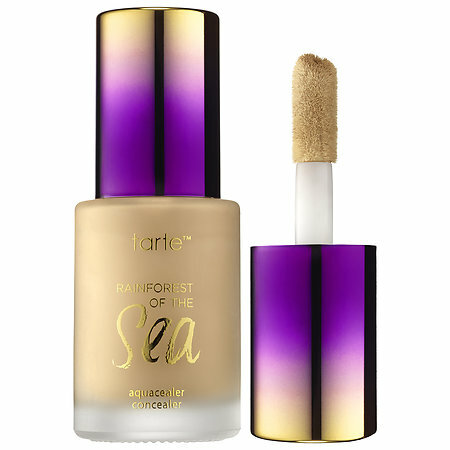 As the name might suggest, this deep conditioning serum actually contains 20 percent water to deliver coverage and moisture in one striking bottle. Buy it for $26, here. 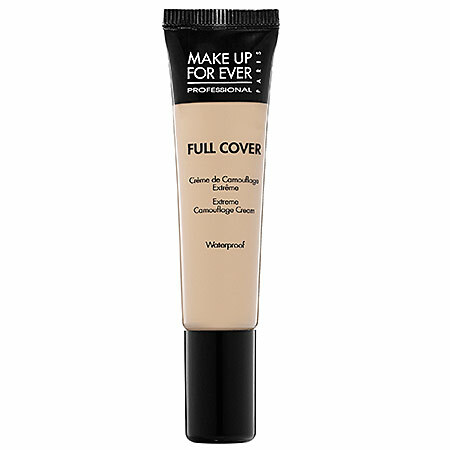 Designed to cover major imperfections, this concealer works brilliantly to cover up scars, hyper-pigmentation, burns and even tattoos. 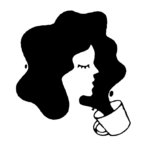 You can apply to your face and your body. Buy it for $34, here. Infused with pineapple ceramides, this lightweight gel serum brightens and improves the texture of your skin. 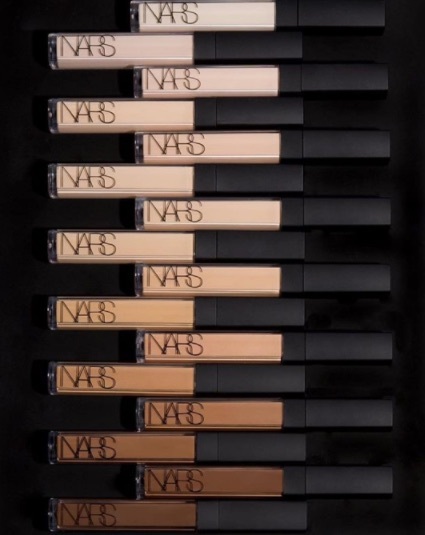 With 26 different shades, you are sure to find the hue that perfectly matches your skin tone. Buy it for $14, here. Mission complete. You don’t need to overspend to receive the best coverage in town. A quick trip to Sephora to sample these fine products will set you up for a night on the town or a casual jaunt to the grocery store. Either way, we are swooning for these tiny tubes of magic!